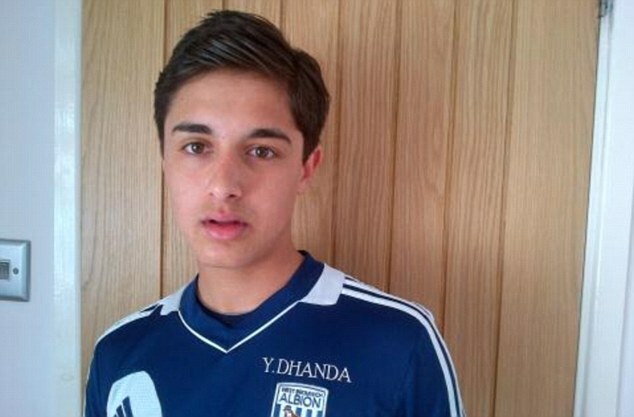 Arsenal are reportedly making a swoop for West Bromwich Albion’s 14-year-old sensation Yan Dhanda. The Gunners are keen on the attacker, who has became a YouTube sensation with his breathtaking skills. The Daily Mail also report that Liverpool are keen to secure a deal. He has been called up to the England Under 16 squad after signing for the Baggies following being spotted at an Asian Soccer Star talent competition. He has also already signed a deal with Nike sportswear, who were the first brand to latch on to his commercial potential. Have a look below at the videos that made him famous and has gone viral on YouTube. All videos come from Sean Saunders, who uploaded the videos months ago. Check out his YouTube collection for even more videos of the youngster. Videos were bought to The Youth Radar’s attention by The Daily Mirror.